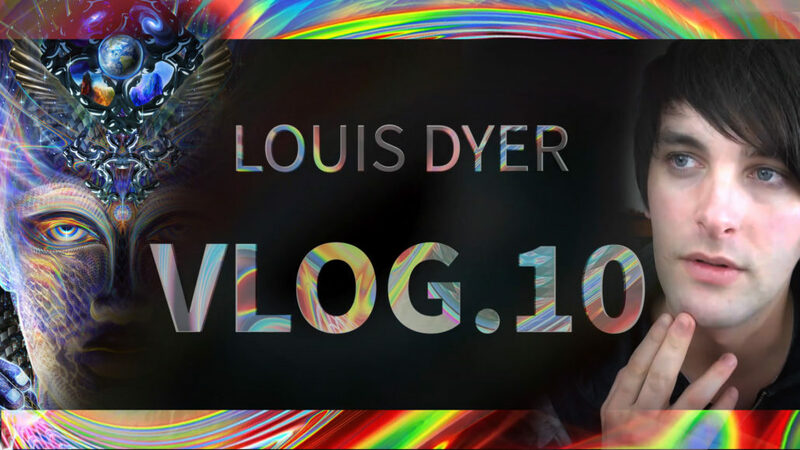 Vlog number 10! I have made it into double figures ^_^ I think I am getting close to over a 1000 views on my vlogs as well so that’s pretty cool. Next milestone is 10,000! I think this is my 3rd video I have created this week? I would like to keep creating 2 or 3 a week from now on. In this one I talk through some of the steps I used to create one of my best pieces of work. Amazing – Love It ! You are a true creater, you could make all your art work in to a oracle deck and also earn some money that way !